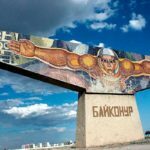 Kazakhstan went down in history not only because of the numerous historical and cultural monuments, but also due to a significant contribution to scientific and technological development in the world. 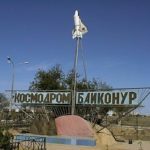 On the territory of the country is the famous Baikonur cosmodrome, which area is more than six thousand square kilometers. Also in the complex you can find a space museum, where there are a lot of valuable items. Do not forget that here are the houses where they lived the world famous designer Sergei Korolev, and the first cosmonaut Yuri Gagarin. Without false modesty, we can say that the launch site is important not only for Asia but for the whole planet. Confirmation of this fact are the celebrations, last here in 2000, dedicated to the forty-fifth anniversary of the launch site. 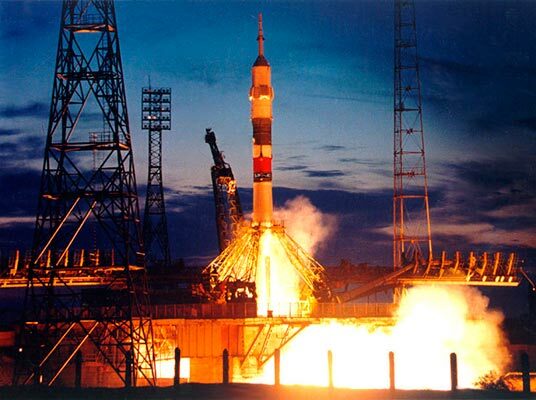 Baikonur began to build in the period of “cold war”. At this time, the two powers tried constantly to get more different weapons, believing that because they are able to protect themselves from possible attacks. A striking example of this arms race can be considered the first Soviet nuclear bomb test, which took place August 12, 1953 at the test site in Semipalatinsk. Grand devastating effect not only had to be a deterrent to the “cold war”, but also to help domestic rocket. Sergei Korolev then invited to discuss the possibility of creating a missile capable of carrying long-range nuclear warhead. The prototype of such a missile was the R-7. In 1954 Zhukov gives the order to find a well-equipped location, as it was then called “the experimental range”, which could be on a regular basis to test missiles. Selection of military officials and scientists fell to a subtle point on the map, which was the town of Tura-Tam. The military immediately recognized the enormous potential of this point on the map. Firstly, the town was virtually invisible to foreign intelligence. Second, the next there was no social facilities, so you can not worry about the resettlement of civilians. The construction process began with the appearance of the tent camp here May 5, 1955. Every day, more than one thousand cars specialized equipment came here. 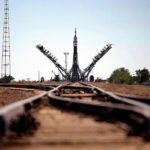 It is important to note that the military decided to play it safe, lifted in three hundred kilometers from the Baikonur cosmodrome false. 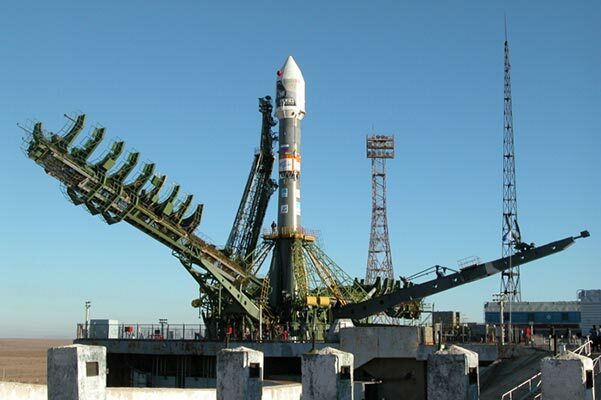 In order to confuse foreign intelligence, on the wrong Baikonur placed equipment and missiles made ​​of wood. His official job spaceport began to test R-7 rocket, which is held August 21, 1957. The success of the first rockets forced scientists to continue their research, which culminated in the October 4, 1957 launch of the first artificial earth satellite. This event helped to rename the “experimental range” in the Baikonur cosmodrome. 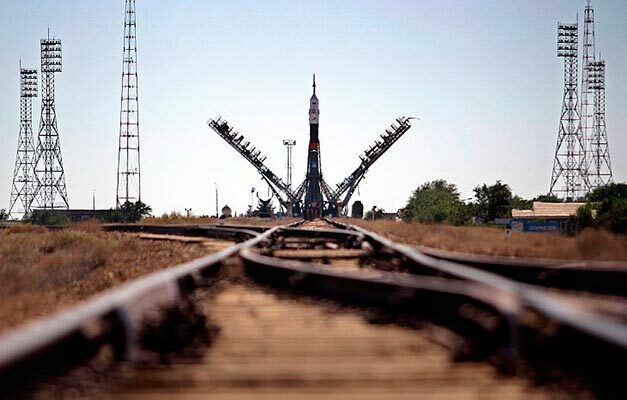 The first manned space flight, which took place April 12, 1961, Baikonur made ​​a real center of national and world cosmonautics. 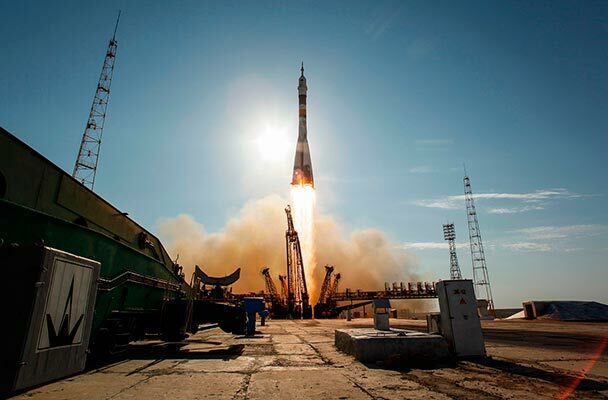 Throughout its existence the Baikonur seen various events, some of which was marred by the loss of life. October 24, 1960 at the launch site there was a powerful explosion that has cost the lives of over a hundred people. 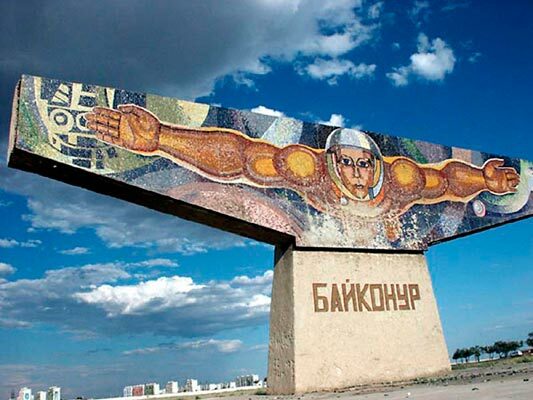 And it is symbolic of the fact that the explosion took place shortly before the first flight of Yuri Gagarin into space. Another bloody event took place October 24, 1963. On this day, there were technical problems, which resulted in an explosion. Killing seven people. Since the beginning of 1992 is the beginning of the observed significant decrease of activity. 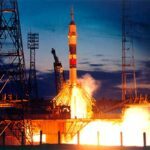 Prolonged lack of space launches has led not only to the launch site, but also the nearby city to a complete desolation, however, by 1994, a ray of hope still shone at the end of the tunnel. The authorities of the Russian Federation, concluded a long term agreement with the Government of Kazakhstan decided to re-start using the power of the cosmodrome. 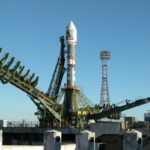 The new agreement provides for the active use of the Baikonur facilities over the next two decades. Also in the signed document was the point, implies a further extension of the lease. 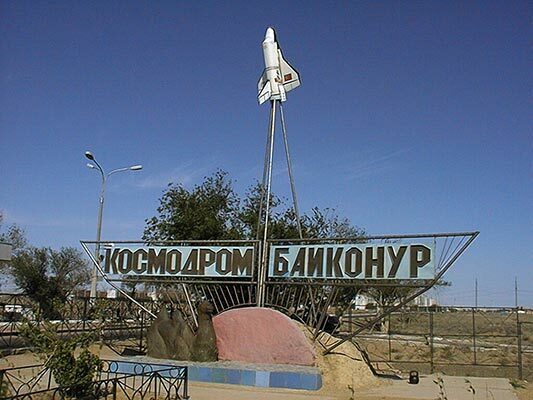 This Baikonur and nearby town began to develop rapidly. Today it is not only subject to regular launches of space rockets, but also conduct important scientific research.